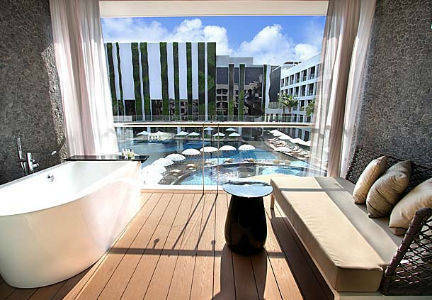 A 5-star travel experience awaits visitors to The Stones Hotel - Legian Bali, Autograph Collection. Offering an inspired mix of 5-star amenities, resort accommodations and a prime location steps away from the beach, we're a top choice for travelers of all types. Settle into your guest room or suite and enjoy perks like marble bathrooms with rainforest showers, complimentary Wi-Fi internet access and picturesque views of our pristine hotel grounds. 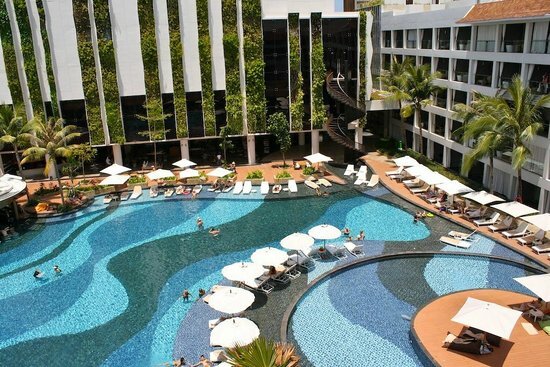 Spend a day relaxing poolside while enjoying 5-star service and live entertainment, break a sweat at our 24-hour fitness center or book a Balinese spa treatment at Celestine Spa. We also offer several on-site restaurants, including Indonesian cuisine at The Long Rice Table. Whether you are visiting our resort with your family or on your honeymoon, we're confident you'll appreciate the finer details that set our award-winning hotel apart. 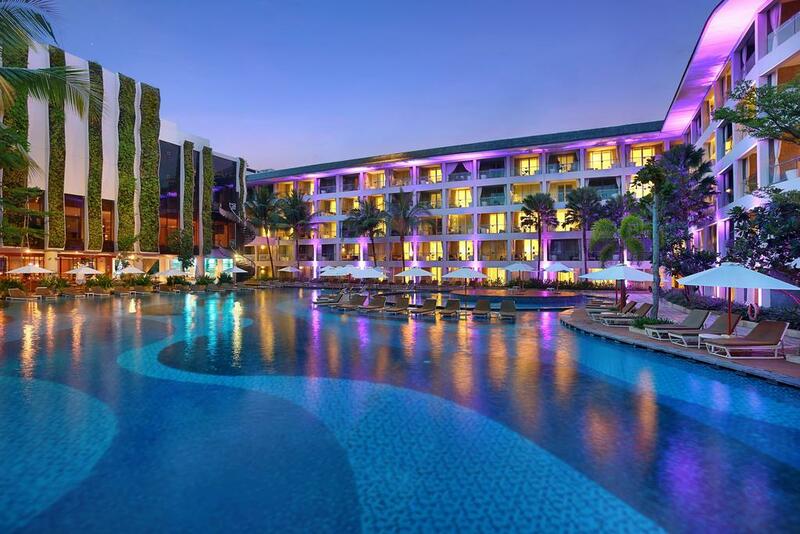 We look forward to treating you to an unforgettable stay at The Stones Hotel - Legian Bali, Autograph Collection.